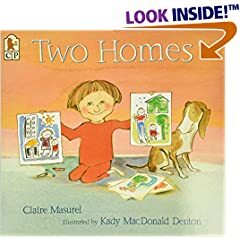 Children’s Books - Child & Family Psychological Services, PLLC. Children’s Books - Child & Family Psychological Services, PLLC. story for fathers and sons who love the Red Sox. Violence or Traumaby Margaret M.